"Stevie the Spider" features cute polka dots and orange eyes on either sides of your child's spider hood. 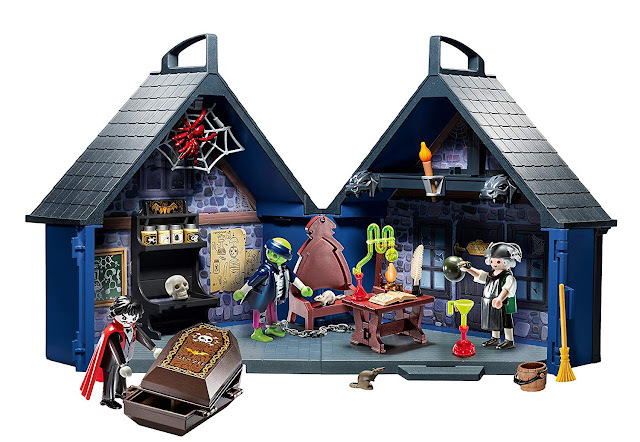 It's also sold on Amazon. 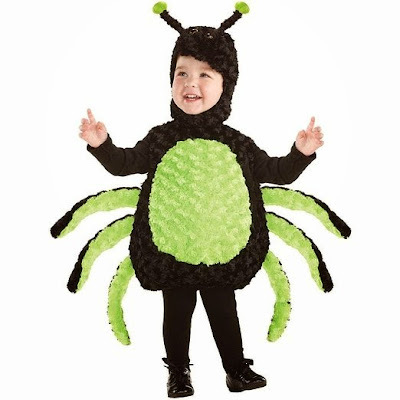 This baby spider costume features a green belly and green-and-black spider arms. 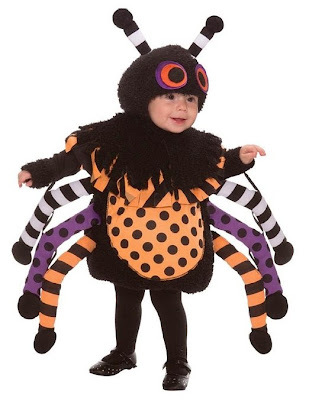 I love that this baby spider costume incorporates both polka dots and stripes - love it! 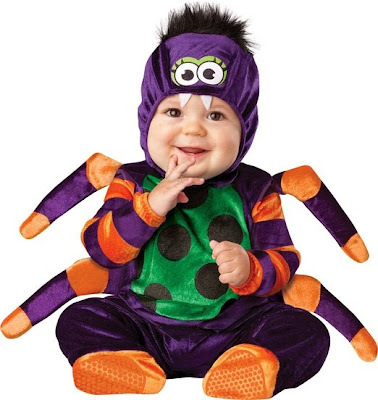 This orange and purple baby spider costume can work for either gender baby. 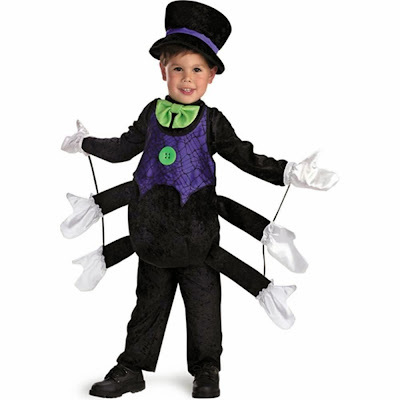 My favorite spider costume for kids is this Itsy Bitsy Spider costume, because it's silly and cute, not scary. 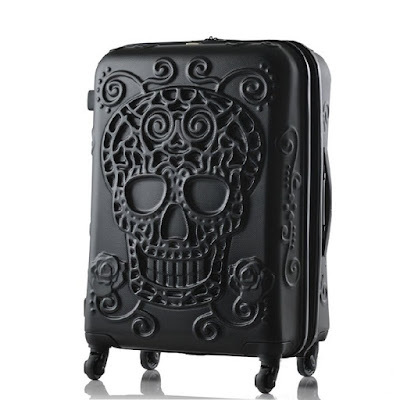 It doesn't make me want to squash the wearer!